Beck and Mitchell (2000) is a review paper used to describe the negative effects of livestock grazing on sage-grouse. It is a peer-reviewed article, and the authors conclude livestock grazing is more negative than positive for sage-grouse. I had issues (my opinion) with the way Beck and Mitchell portrayed the negative aspects of grazing on sage-grouse. I’m not taking a stand on the effects of grazing on sage-grouse, I just want to point out that when Beck and Mitchell (2000) wrote the article there wasn’t much research on the topic and I think their conclusion was premature. Text in blue is taken directly from Beck and Mitchell (2000), and my comments are in black. 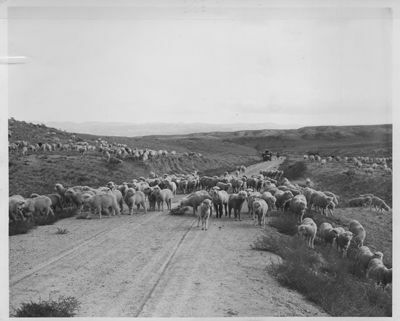 1To stop overgrazing in the West, the Taylor Grazing Act was enacted in 1934. Grazing management has changed dramatically since the mid-1930s. Nonetheless, Beck and Mitchell (2000) used Rasmussen and Griner (1938) in their review. While their research findings were likely accurate in the mid-1930s, I think citing a 62 year-old paper based on past range conditions and stocking rates is misleading to the reader. Furthermore, Beck and Mitchell used this 1938 paper for three of the six direct negatives in their review. 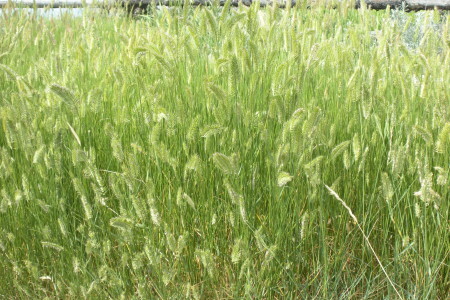 2Negatives were due to overgrazing or heavy grazing—not properly managed grazing. 4 I know these are indirect negatives and they were likely done in the name of cattle grazing and productivity. However, they are man-caused negatives and can be, or already have been, discontinued to protect sage-grouse. 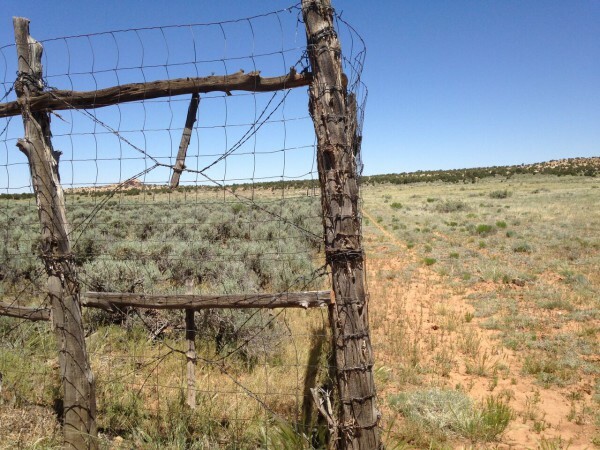 For example, state of Utah money can no longer be used to remove sagebrush from private or public land. Beck, J.L. and D.L. Mitchell. 2000. 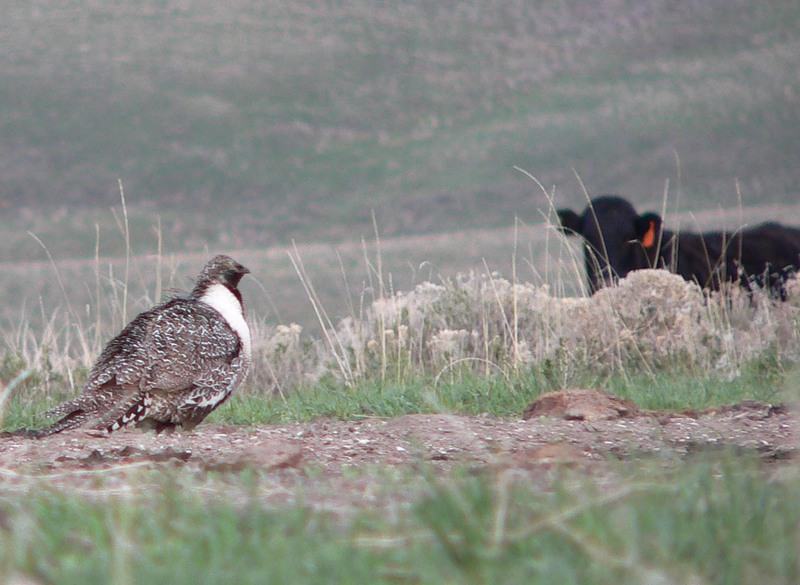 Influence of livestock grazing on sage grouse habitat. Wildlife Society Bulletin 28:993-1002. Rasmussen, D.I. and I.A. Griner. 1938. Life histories and management studies of the sage grouse in Utah, with special reference to nesting and feeding habits. 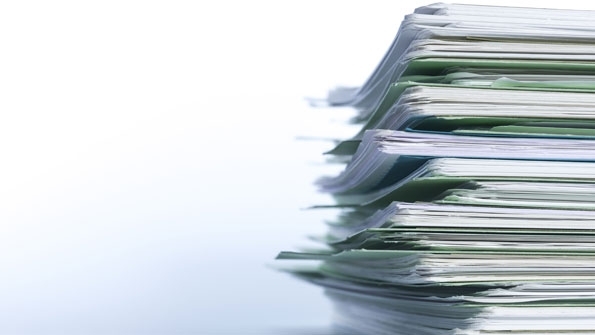 Transactions of the North American Wildlife Conference 3:852-864.